I'm interrupting my NaBloPoMo back-blogging to mark the beginning of the Rose Band's rehearsals. 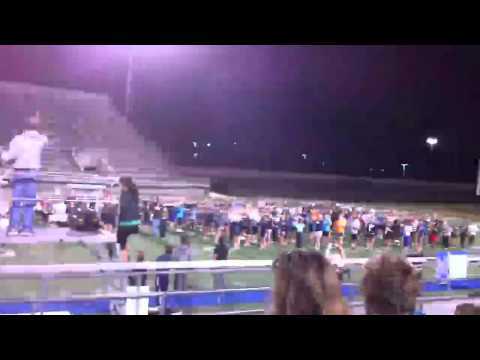 The All-Birdville Marching Band will perform in the Tournament of Roses Parade on 1/1/11 in Pasadena. Tonight Ryan, along with the other 550 band members from the district's three high schools, met for their first big rehearsal. One of their parade songs is March Grandioso. 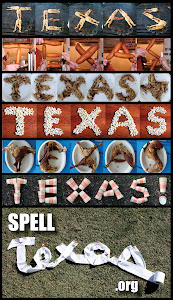 Love it—even if I do have to sit on my hands to avoid spelling Texas during it! What a sight and what a sound, and what an amazing experience their California trip will be!